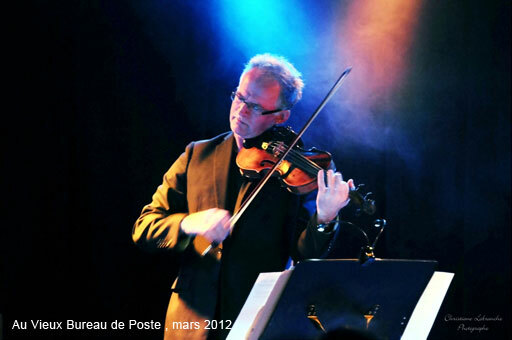 is a composition of two violins and one cello. 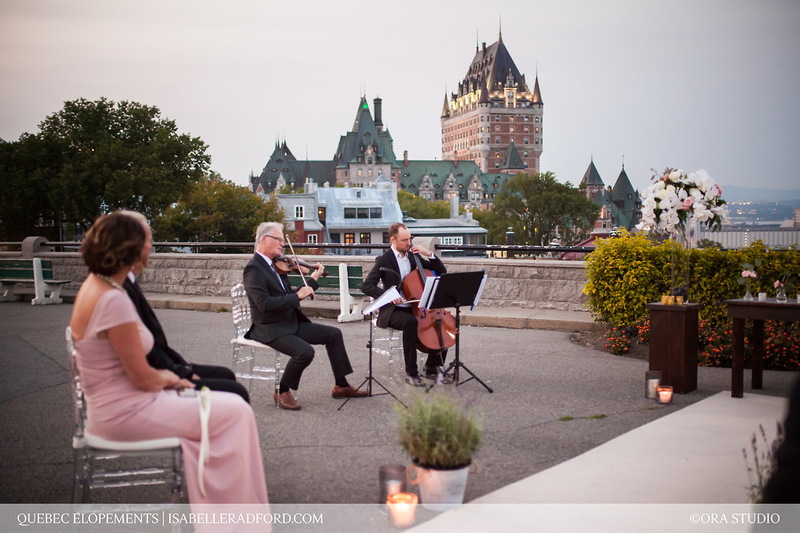 The repertoire of the trio is vast, varied and according to your expectations, which is why we recommend it as much for wedding ceremonies as for cocktail and dinner parties. including the most beautiful themes of cinema and tango. The MJK Trio takes you on a festive musical journey to the lands of the Tziganes, the Manouches and the Klezmer celebrations. A large part of the countries crossed by these musicians, bordered the magnificent Mediterranean ocean, thus the result is a music transfused with melodic colours of the Arab world. 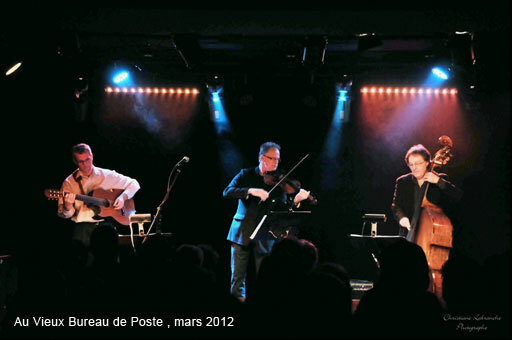 Similar to the constant change of scenery lived by these peoples, the trio presents a repertoire that extends from France to Turkey, via central Europe, while revisiting the musical traditions perpetuated from centuries ago to our modern day. The repertoire is composed of famous Classical pieces, movie soundtracks, Tzigane, Russian, Moldavian, Irish, Argentinian and French influences amongst others. The violin is accompanied by a soundtrack of pre-recorded pieces which gives the impression of being in the presence of several musicians. To gain a more precise idea of the result, click on “Audio” and you will find a sample of my performance. 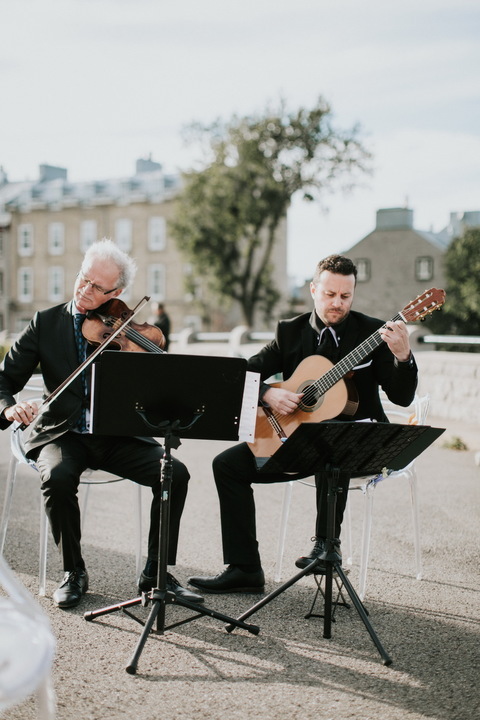 Whether it’s a traditional ceremony, more intimate, or even country-themed, I will carefully create a repertoire that is tailored to your personality and tastes, in order to make this day memorable. Development of the musical programme: I will suggest a list of pieces from my collection, while keeping in mind your personal preferences. Options: solo, duo or trio, with the instrumentation of your choice. “Violins of the Castle” is a composition of two violins and one cello. The collection of the trio is expansive, varied and according to your desires, which is why we recommend it as much for wedding ceremonies as we do for cocktail and dinner parties. 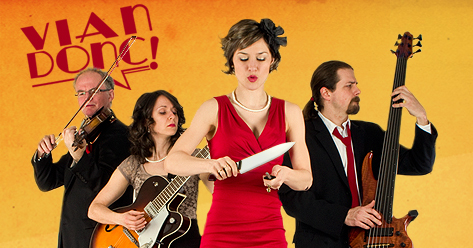 Enter the nutty world of Boris Vian! Come (re)discover his vivacious songs, sometimes shocking, sometimes heart-stopping, the type that will take your breath away. 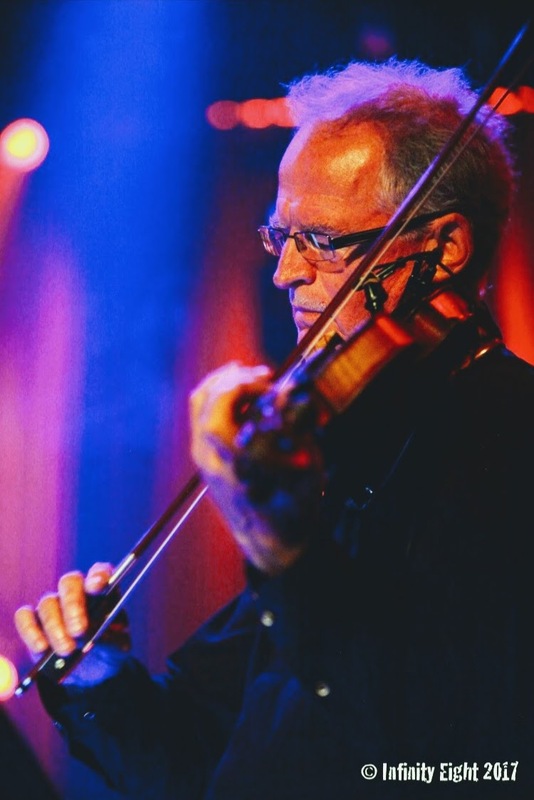 Four accomplices string together couplets that help us relive the time of Jazz cabarets. Satire, guilty pleasures and dramatic turn of events are to be expected! Vian, his words are meant to be played. Vian, it’s Jazz that must be played in rapid succession, where sounds and rhythms spin around in tandem and clash without worry of breaking one’s back. Vian Donc! It’s an adventure that started with impulsive love and also a bit on a whim. Get in on the fun and raise a little hell with us! Here is an ideal compellation for cocktails and receptions. This trio is very popular and in demand for cocktails, receptions and more. 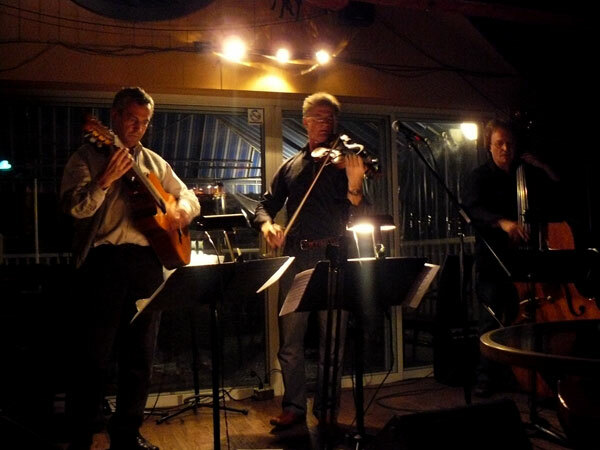 International ambiant music: jazz, latin, french, spanish, tango, etc. We have an immense collection to choose from: Jazz, World Music, in short, any style without forgetting that special requests is one of our main talents. The collection that can be played in concert extends from Traditional Jazz, traditional music of Quebec and Ireland as well as a repertoire of World Music. Click here for an overview of the titles of this collection. 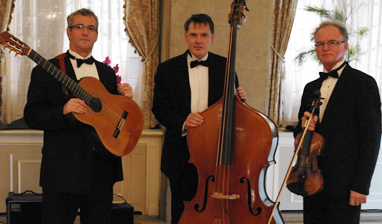 Also click here to discover a collection of music for wedding ceremonies.